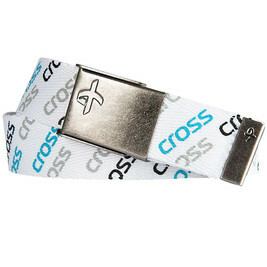 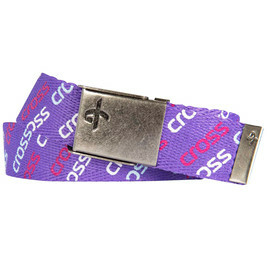 Metallic buckle with Cross logo. 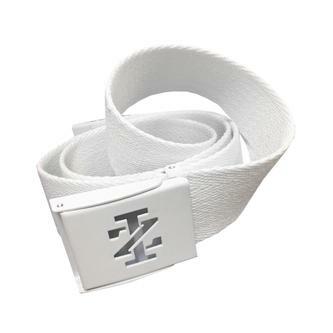 Belt made from polyester webbing with contrast Cross logo embroided Polyester webbing Adjustable buckle allows for a perfect fit for all sizes. 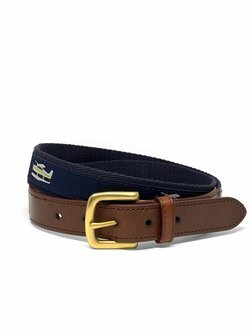 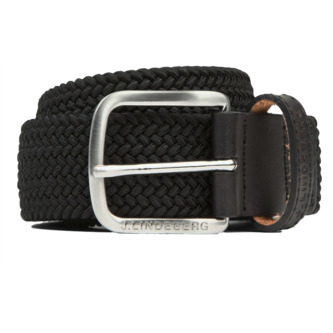 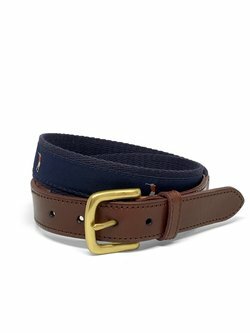 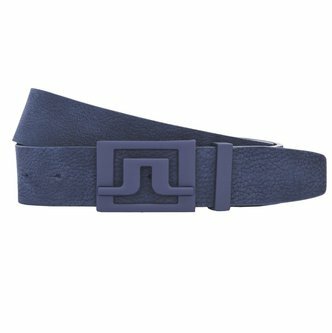 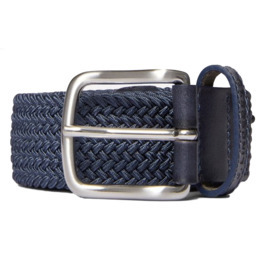 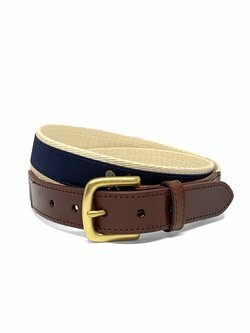 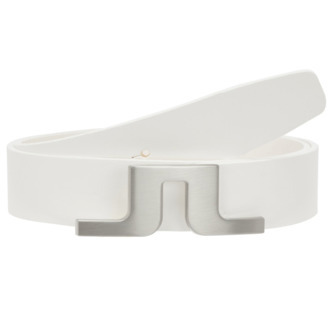 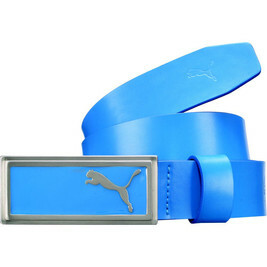 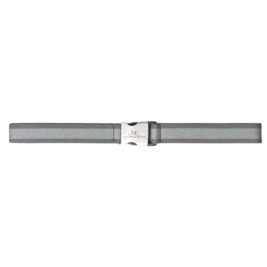 Fashionable on or off the course, the J. Lindeberg Parker 35 is a nylon webbing belt with metallic buckle. 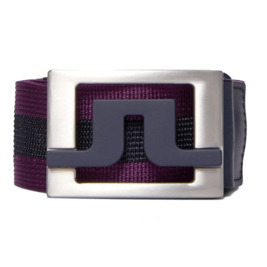 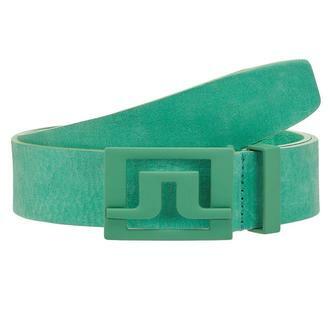 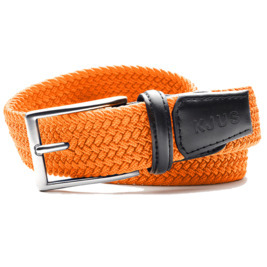 100% polyester web strap featuring matching Izod logo flip buckle. 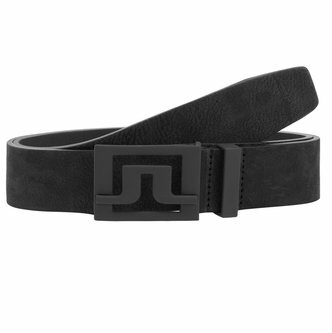 One Size - Cut to Length. 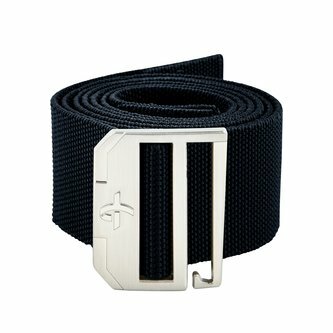 The Nike Tech Essentials Single Web Belt delivers style and function on the course. 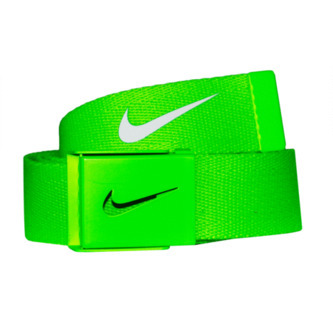 It's a reversible and adjustable design with the classic Swoosh logo for an athletic look. 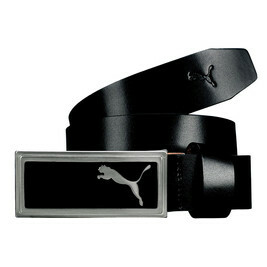 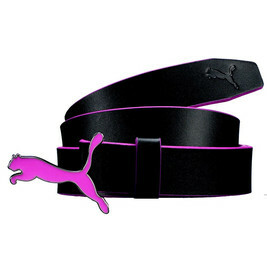 The durable metal buckles features a bottle opener on the back for dual function.